The Adventure Collection, Vol. 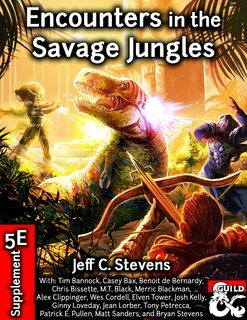 I contains all of the Jeff C. Stevens adventures published in 2016. You get eight adventures and a cursed item supplement. In addition, one of the adventures includes over 20 new magic items! Pssst! Need some Villains, Lairs and Magic Items? 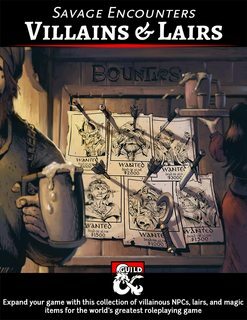 Be sure to check out Villains & Lairs! The Adventure Collection, Vol I also includes SEVEN Fantasy Grounds .mod files! 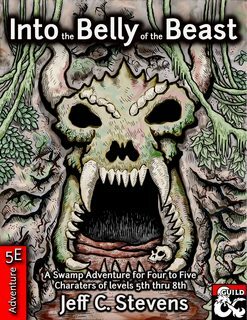 The adventures include hand-drawn maps, original artwork, new magic items and creatures, and, most importantly, hours and hours of gaming, inspiration, fun, and laughs! I have enjoyed reading these and there are tons of great short adventures that you can link out to larger adventures. I have really enjoyed the Secret of Karnov Mansion and the cursed items. An amazing amount of material for under $13. I trust this set will be updated when the individual products update as well? I'm not familiar with fantasy grounds, but I gather it's a way of doing things electronically. 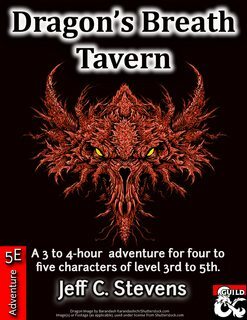 Right now I am only a player, learning the 5e system, but I am also working on putting together something to DM. Really thinking about getting this to incorporate. Before I do, I want to make sure all of the content can be used without this fantasy grounds stuff. 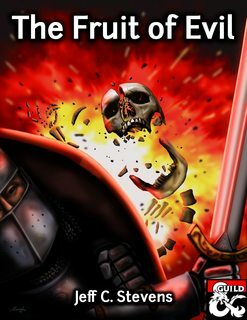 David, the collection includes the original PDF adventures and the Fantasy Grounds files. You get it all! 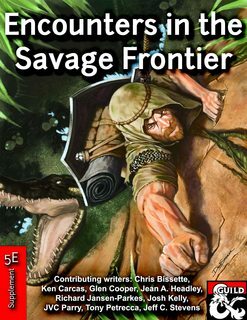 The Fantasy Grounds files are conversions of the PDF adventures. To use the FG files you need the Fantasy Grounds virtual tabletop. But, with this collection, you do get the PDFs, too. And downloadable maps! The PDFs do not require the Fantasy Grounds VTT. I hope this helps! If I've already purchased some of the items in this bundle, does the price change accordingly? Unfortunately, no. The price does not change if you've already purchased a couple of the adventures. The checkout system doesn't have that feature. Just wondering what ones come with the .mod for fantasy grounds. There are 6 Fantasy Grounds .mod files, which require the use of the Fantasy Grounds virtual tabletop. 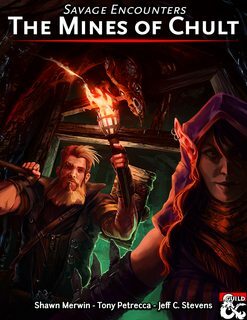 5 adventures and 1 cursed item supplement: Blood on the Trail, Screams at Sunset, The Night of the Rise, Bale's Outfitting Outpost, The Throne of Bone, and 18 Cursed Magic Items. Do these represent a kind of adventure path or could they be turned into one with a bit of work? 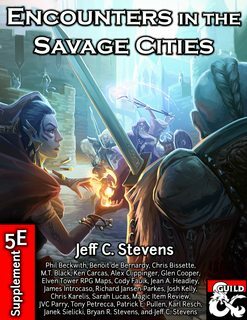 Scott - these adventures are all written in generic locations so it should be easy for anyone to string them together in a specific setting of their choice. I also think, with a little bit of work, they could be part of a path. 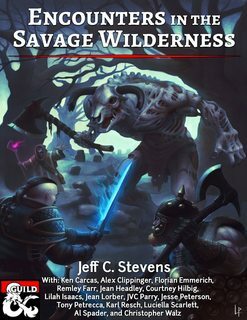 They were designed as one-shot adventures but could be used as part of a campaign with some modification. A 'hook' for that is written in The Throne of Bone. When I ran that for my group (before it was published) I broke the KEY used in that adventure into four pieces. The adventuring party found pieces of the key throughout the gaming sessions. They really enjoyed this as it created a little mystery. Hi Scott. These adventures are very easily worked into any world or story you wish. I haven't had any problems adapting them for my world or my crew. I hope, if you haven't already, you give these a try.